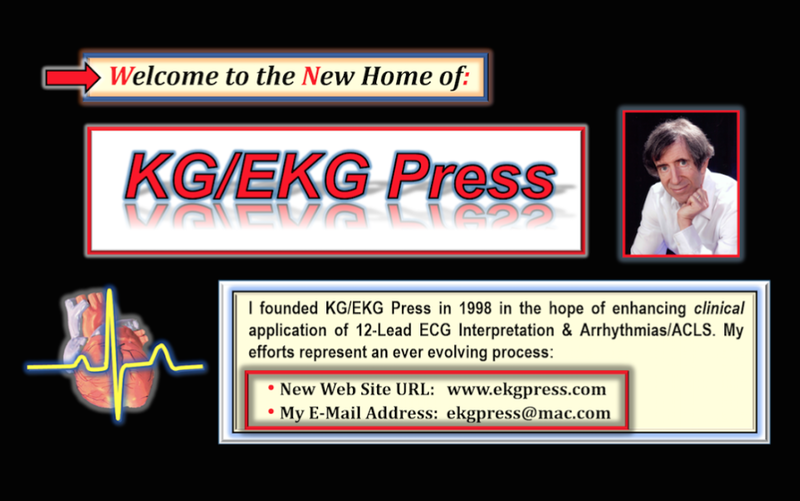 In March, 1998 — I founded KG/EKG Press (www.ekgpress.com), dedicated to publishing in ECG/ACLS/Arrhythmias — with goal to facilitate learning in cardiology-related topics. As sole proprietor of KG/EKG Press — I have published 8 different pocket brain books (some now in their 5th and 6th editions) plus 6 ePubs (www.kengrauer.com). I feel blessed that my material has been used nationally and internationally by thousands. I am no longer selling individual copies of my books. Please go to my amazon author page = www.kengrauer.com — if you would like information and/or to purchase any of my ECG/Arrhythmia/ACLS books. My ePubs continue to be offered on kindle (at the above amazon link) — as well as for ibooks — nook — kobo. Search in any of those STORES for "grauer ecg" or "grauer acls" should bring my ePubs right up for you. All ePubs go for $9.99 — and are added directly on to all of your devices for this one price. 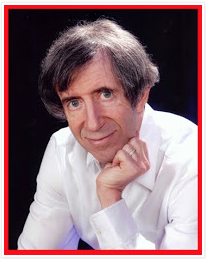 I do continue to sell quantity orders for any of my books. Please E-Mail Me Directly if interested in quantity purchase! NOTE: Please check out the LINKS to my work that are posted in the upper right of this web page! Please E-Mail Me Directly if you are potentially interested in University at Sea Cruises (CEI ) on which I am the sole speaker presenting 14 hours of CME material on ECGs/Arrhythmias on at sea days — while sailing to international destinations. Among sites I have gone with CEI Cruises include the British Isles, Mediterranean, Sea, Caribbean, Alaska, Canada/New England (LINK with INFO). I still present ECG/Arrhythmia Workshops on a selected basis. Contact ME if interested.